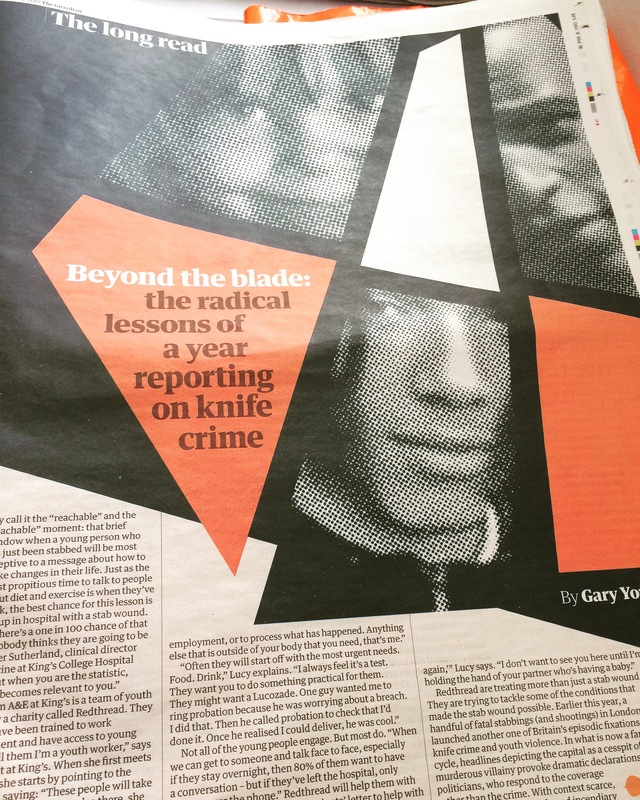 In 2017, The Guardian launched the Beyond the Blade series documenting knife crime in the UK. The aim was to record the deaths of children and teenagers who have been stabbed, and build a national database that will effectively provide data and create a publicly available and comprehensive overview of these fatalities; exploring issues around their lives, and ensuring effective reporting of the incidents. We are delighted to have worked with Gary Younge on this final piece in the series, which was a Long Read in print and online. You can read the full article here.